Are you a first-time homebuyer? Are you overwhelmed with the home buying process? Not sure where to start? Click here for some helpful tips to guide you through the process. Get Your Irish On this Weekend at Penn’s Landing! 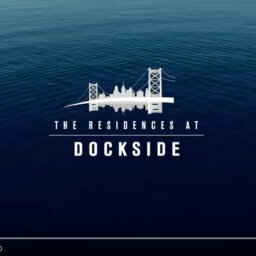 See Our New Dockside TV Commercial! 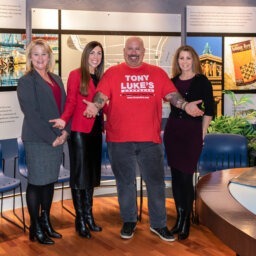 Dockside’s November Party for Realtors was a Success! This weekend at Penn’s Landing: Philadelphia Hispanic Fiesta! Celebrate National Dog Day August 26th!